I attaching for some screen shot of your portal for your reference. 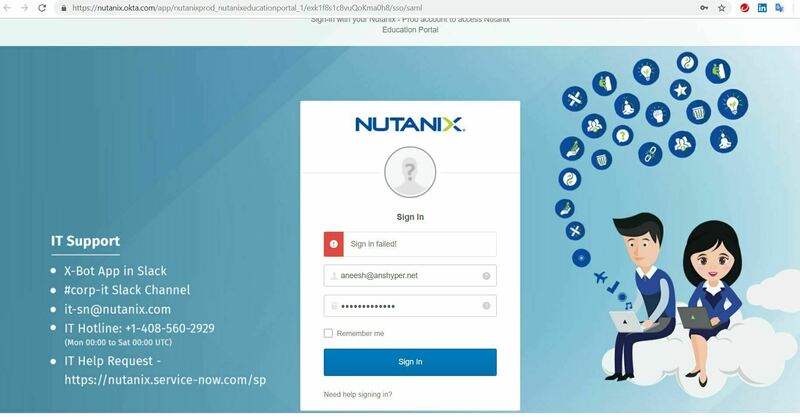 The Nutanix School account I already login. The second one is I think new one, So Students or without partner can access this portal?